We offer both equipment and apparel to compliment your game. 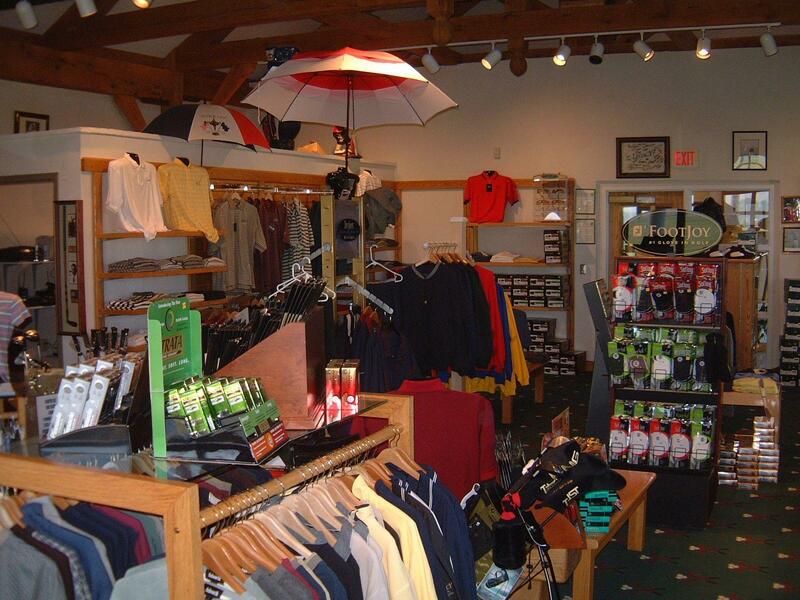 Stop by our Pro Shop before or after your round and browse through our merchandise. Alan Mutsko, our pro shop manager can assist you with information on merchandise purchases, establishing a USGA Handicap index, conditions on the course, pin placement, course rules, and other course information questions you may have. Visiting The Legacy Bar & Grill is the perfect way to end your round at The Legacy. 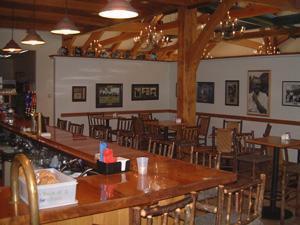 Unwind with your favorite beverage from our fully stocked bar while you relax enjoying the natural surroundings. Watch your favorite program or sporting event on our televisions. The bar is open at 9am daily. We have an array of grill food options including Jumbo Wings, Chicken Tenders, Birdie Bites (boneless chicken chunks), Wraps, Burgers, Reuben Sandwich, Club Sandwich, Cold Cut Sandwiches, BBQ Pork Sandwich and much more. 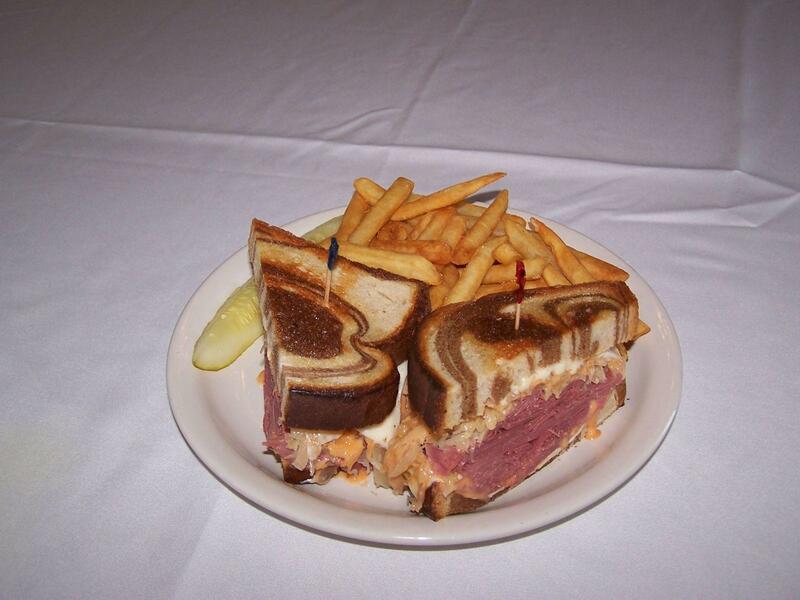 The Grill is open at 11am to close Monday - Thursday and 11:30am to close on Friday, Saturday, and Sunday. The Legacy has a beautiful all bent grass tee practice range. There are 100, 150, and 200 yard markers that are measured from where the upper tee meets the lower tee area. There are two target greens to hit to. The Legacy also has a large bent grass practice green that is manicured daily to give you a true sense of what the greens on the course will be playing. The Legacy listens to our loyal customers and a request that has come up often is the desire to have a practice chipping and practice sand shots area. The Legacy is happy to announce plans to add a chipping green and practice sand bunker to our Practice Facility in 2014. Our executive chef has put together an extensive selection of tastey menu items that meet the satisfaction of even the pickiest diners. 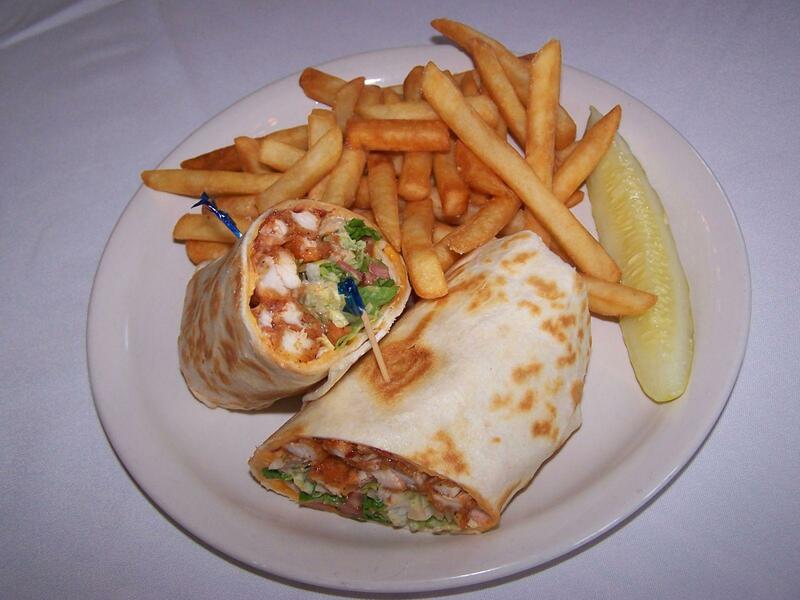 Each week has a different Entree Special and many daily lunch specials. 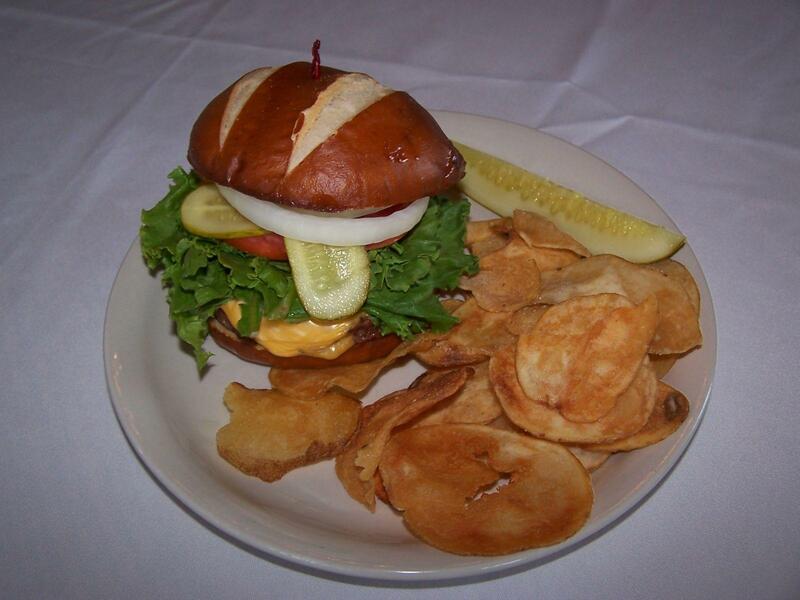 Be sure to stop in to for a tastey snack, lunch, or dinner after your round of golf.